AphroChic is Now on Houzz! There is one more place to find AphroChic style around the web. You can now find me posting monthly on Houzz as part of their Ideabook series. I am excited to share with you my first ideabook – Modern Morocco. 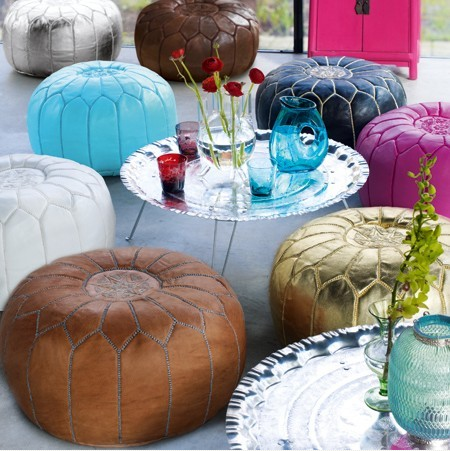 Featuring amazing new products that showcase Moroccan style, you can explore some finds that are available here in the US and even in Morocco. Check out the ideabook and let me know what you think. I would love to read your comments! https://www.aphrochic.com/wp-content/uploads/2017/02/Aphrochic-logo-glow-700.png 0 0 Jeanine Hays https://www.aphrochic.com/wp-content/uploads/2017/02/Aphrochic-logo-glow-700.png Jeanine Hays2011-06-27 20:43:002011-06-27 20:43:00AphroChic is Now on Houzz! Private 02 04 Rugs at CARROTS Wawa Welcomes America with a July 4th Concert!